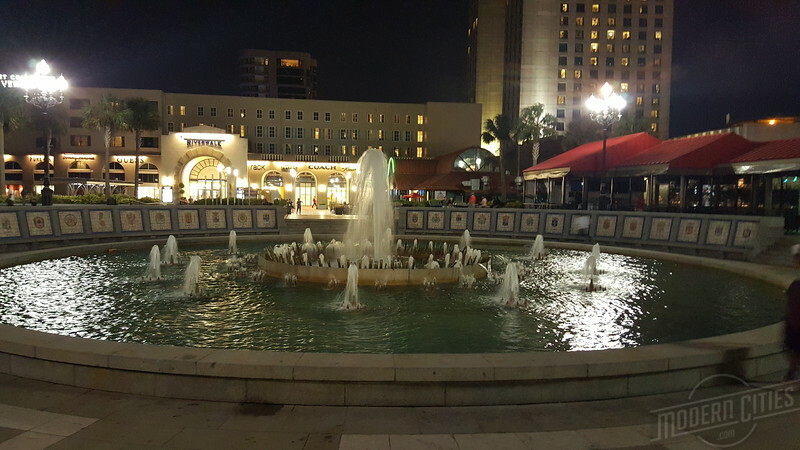 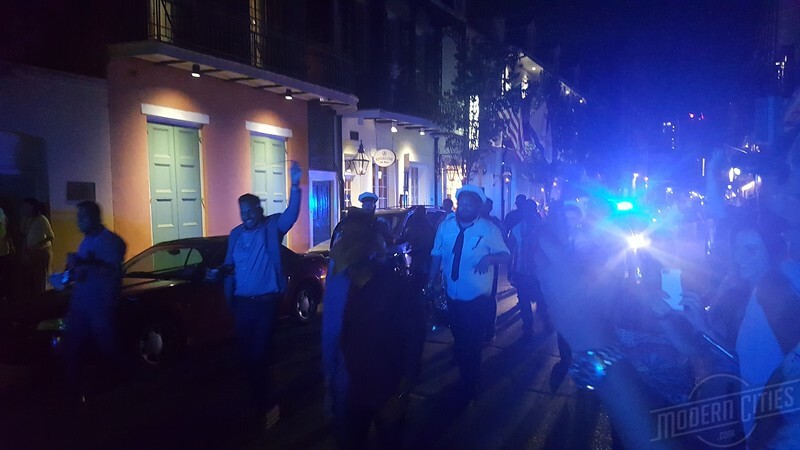 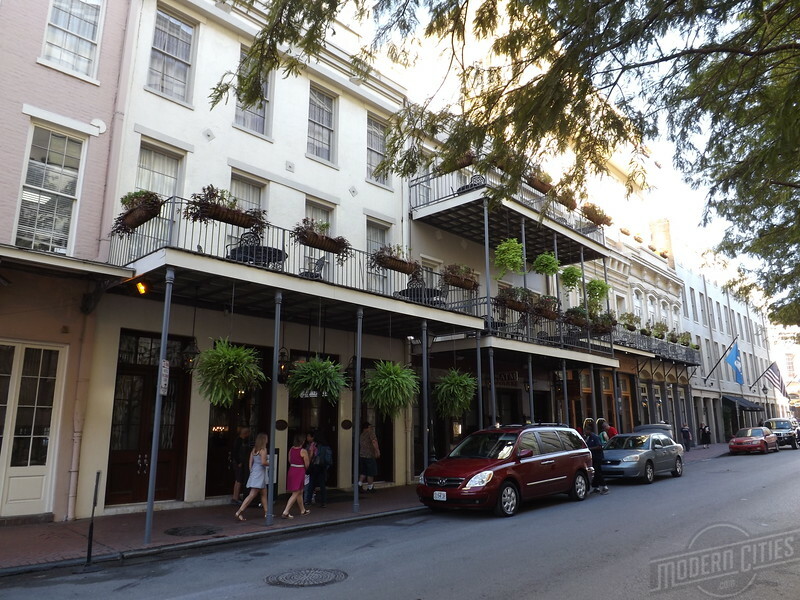 Haven't been to New Orleans in a while? 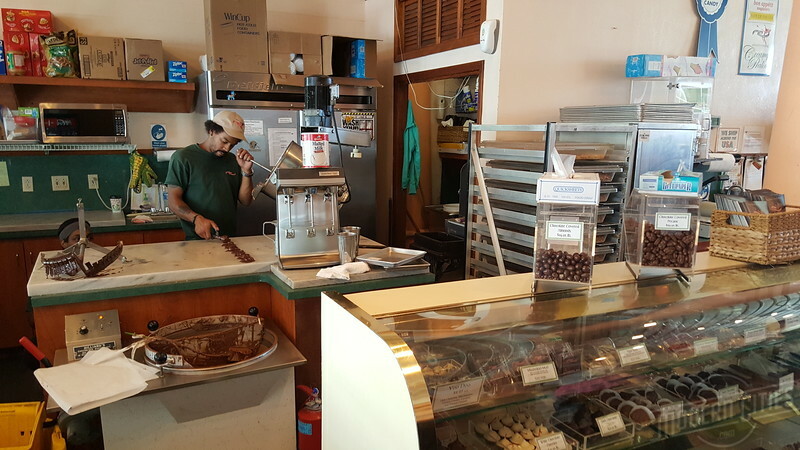 Don't worry, we have you covered. 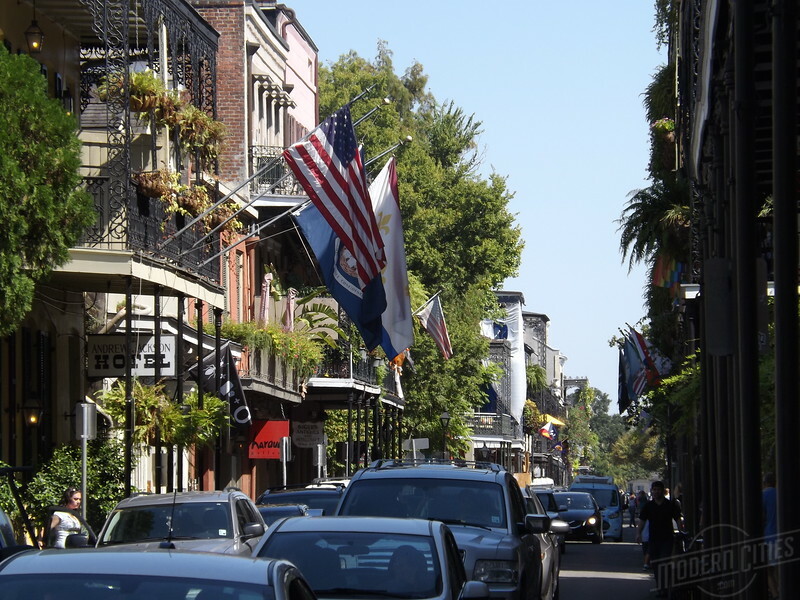 Here's a brief photo tour of the urban core of one of the country's most beautiful cities. 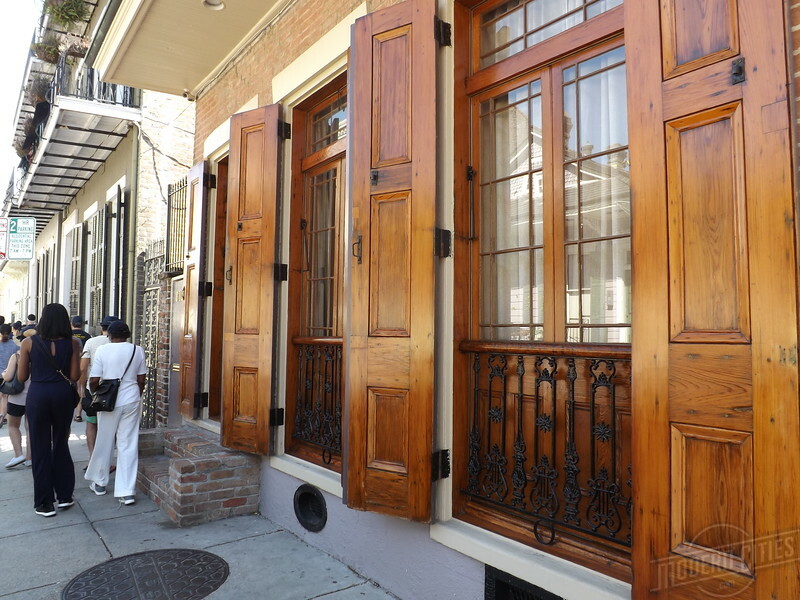 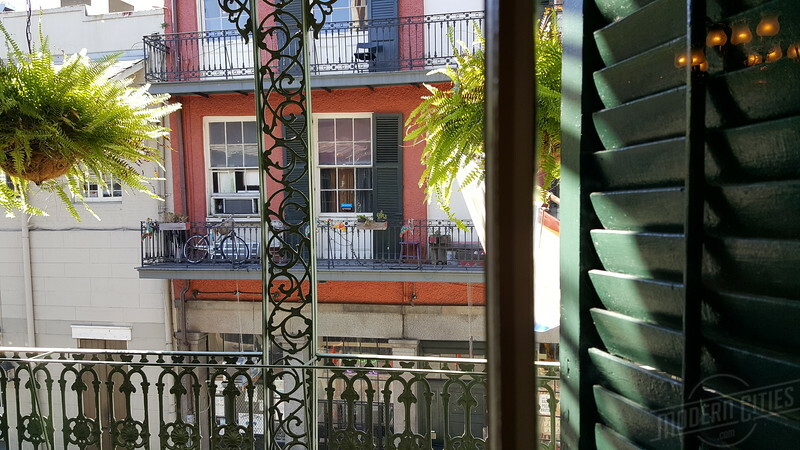 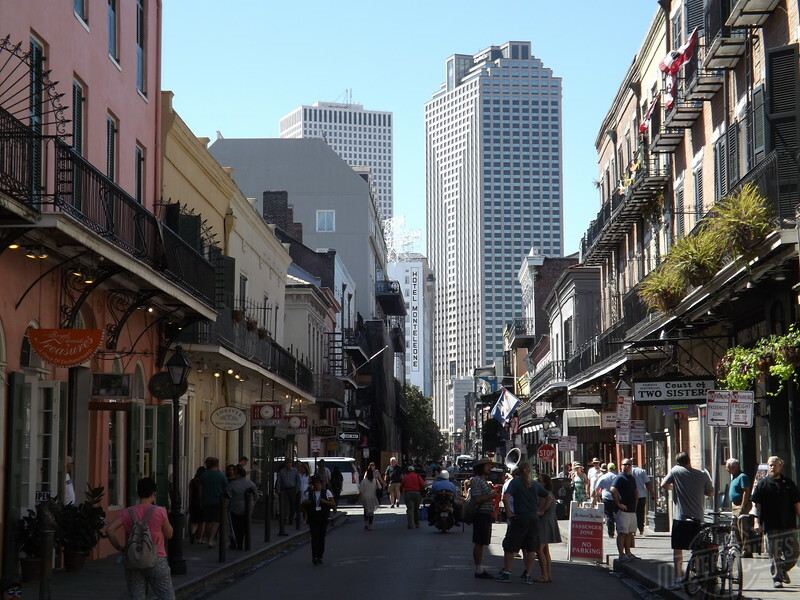 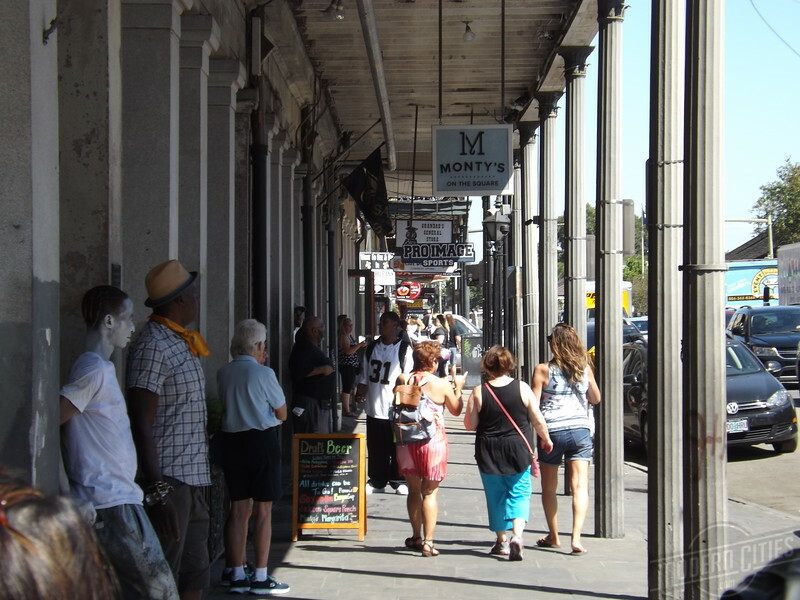 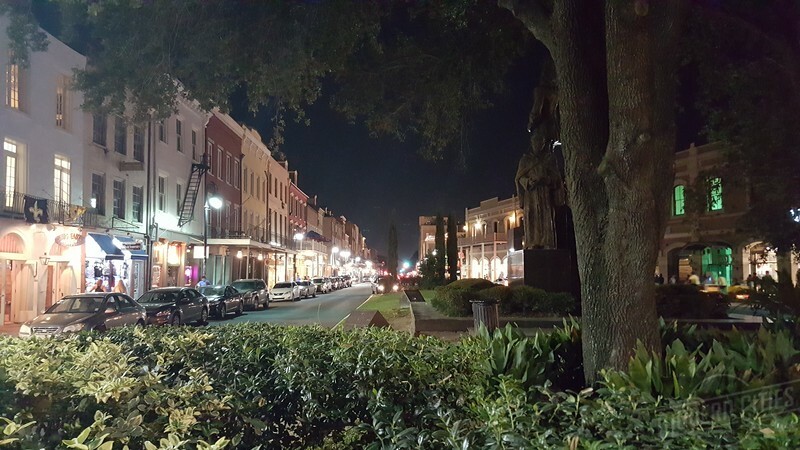 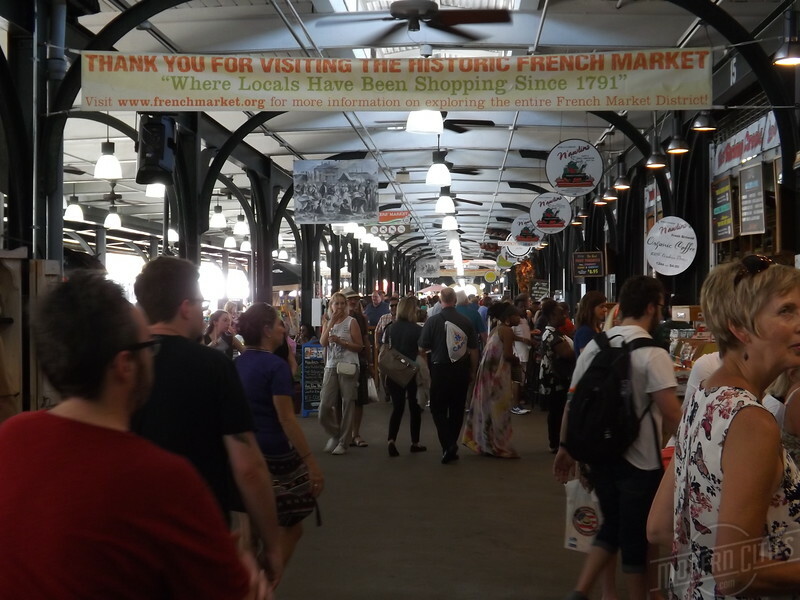 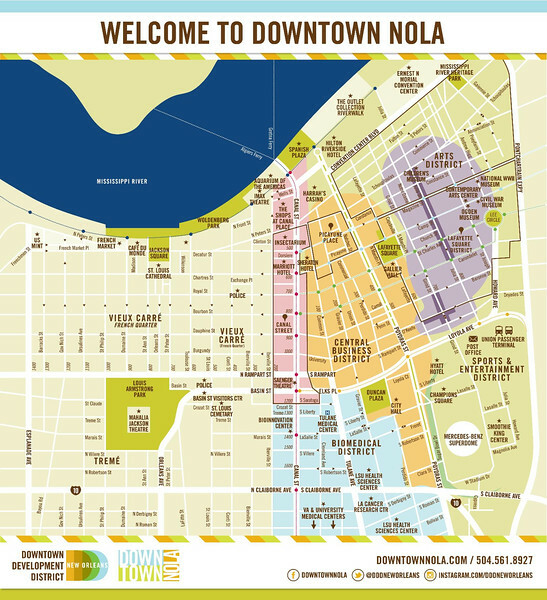 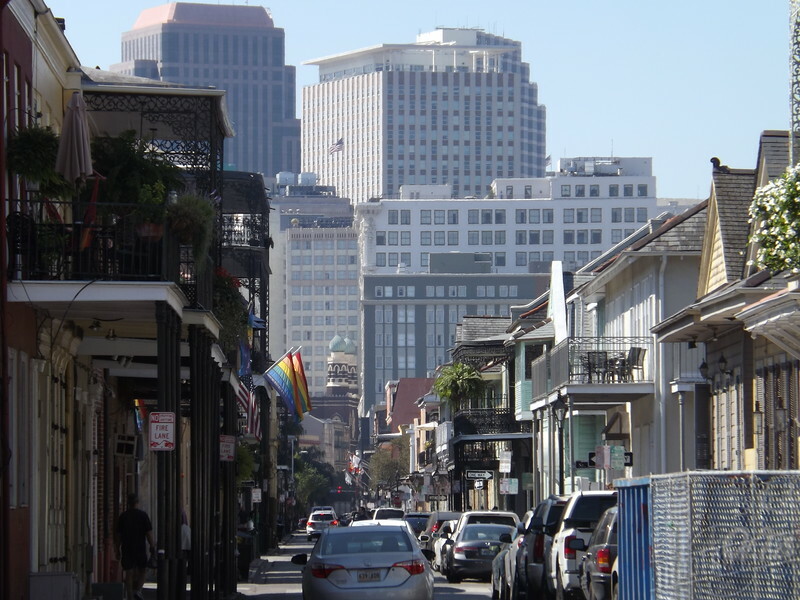 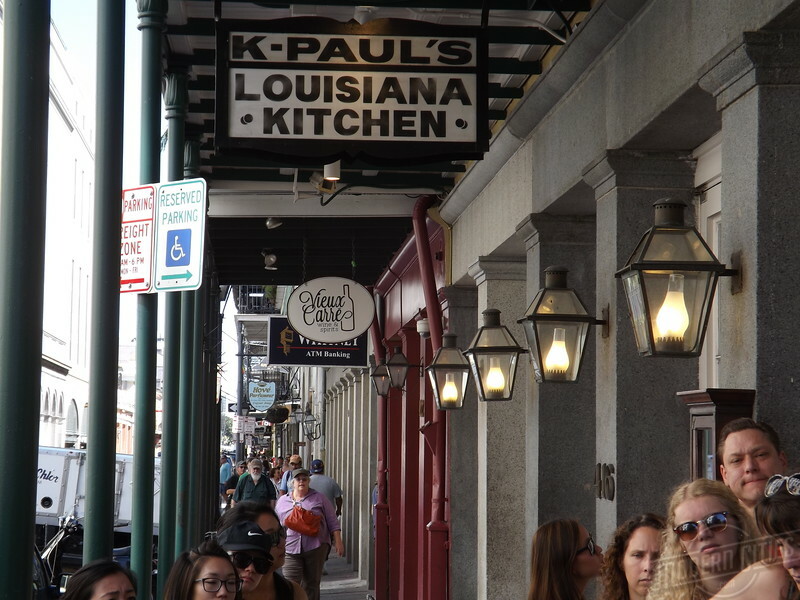 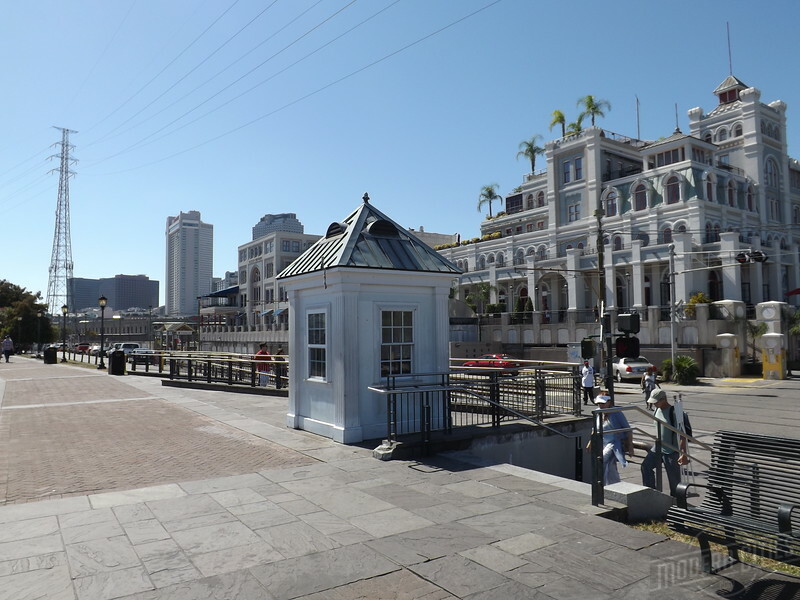 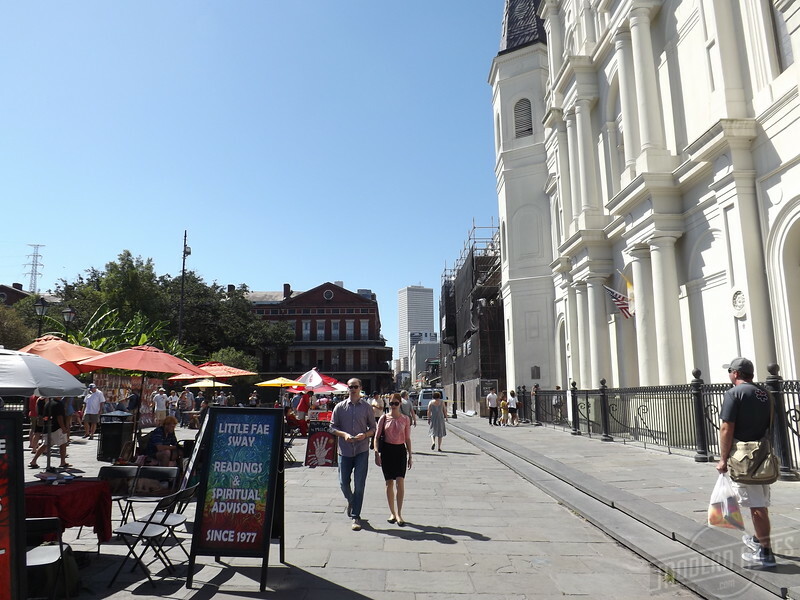 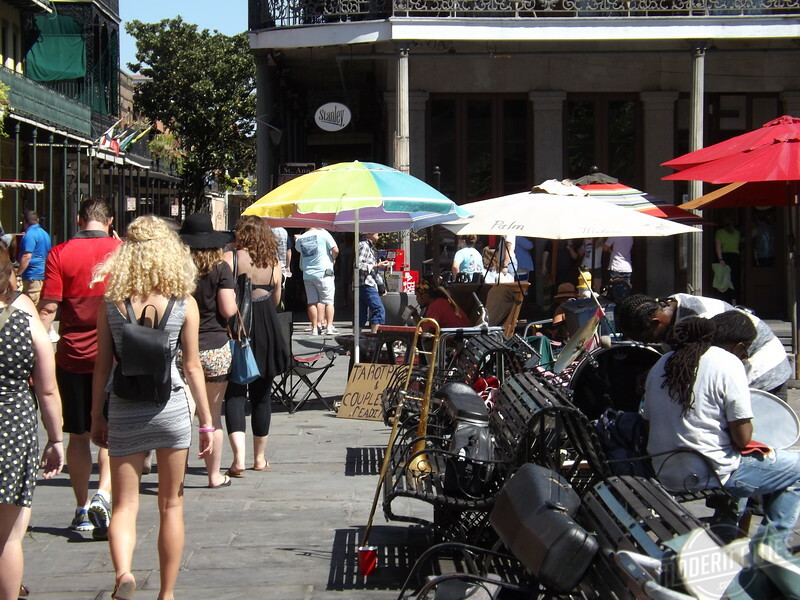 Dating back to the early 18th century, New Orleans may be the South’s most walkable major city. 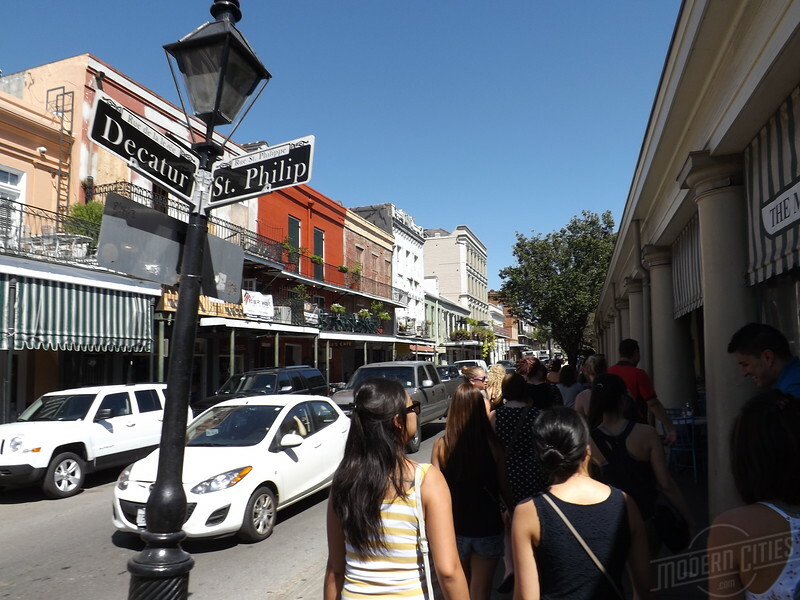 Named after Philippe II, Duc d’Orleans, Regent of France, the city is known for its cuisine, festivals, distinct architectural, cultural and musical contributions to the world we know and love today. 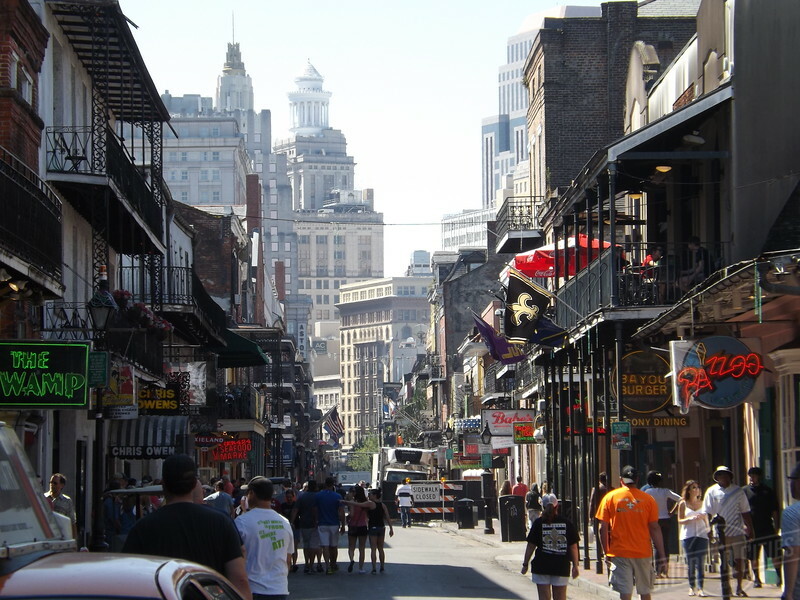 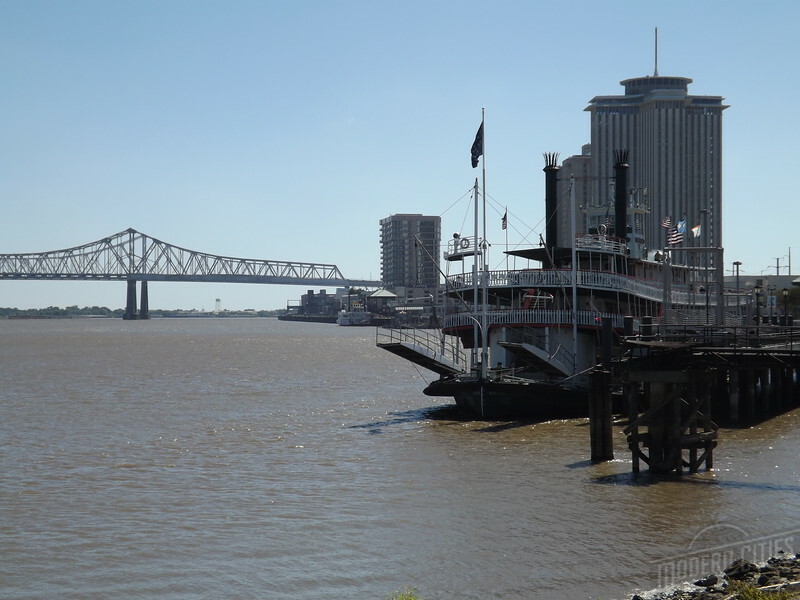 Considered one of the most unique cities in America and situated near the mouth of the Mississippi River, New Orleans is also one of the largest and busiest ports in the world. 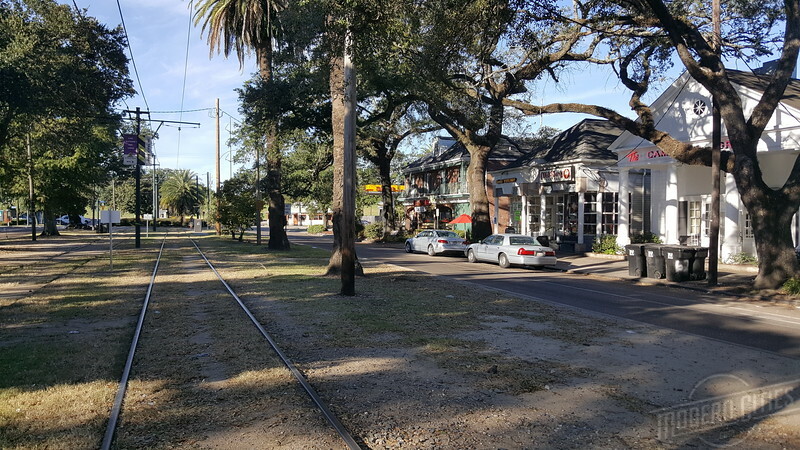 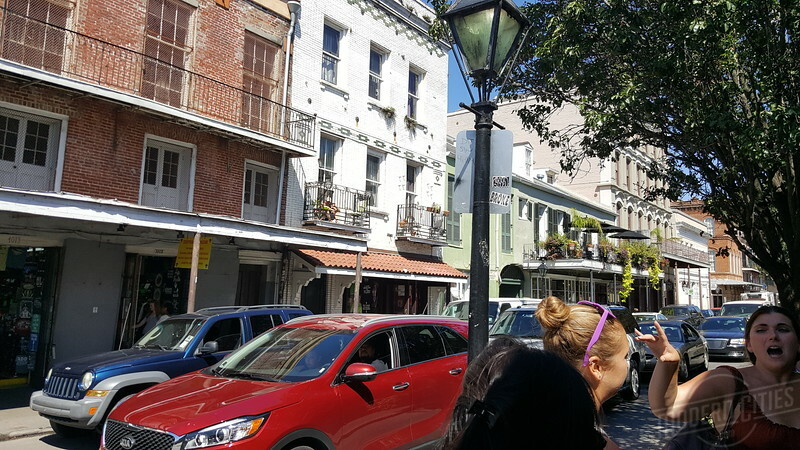 Rated 6th among U.S. cities in terms of its percentage of bicycling commuters, New Orleans is also a rapidly growing city, adding nearly 200,000 residents to its population over the last decade. 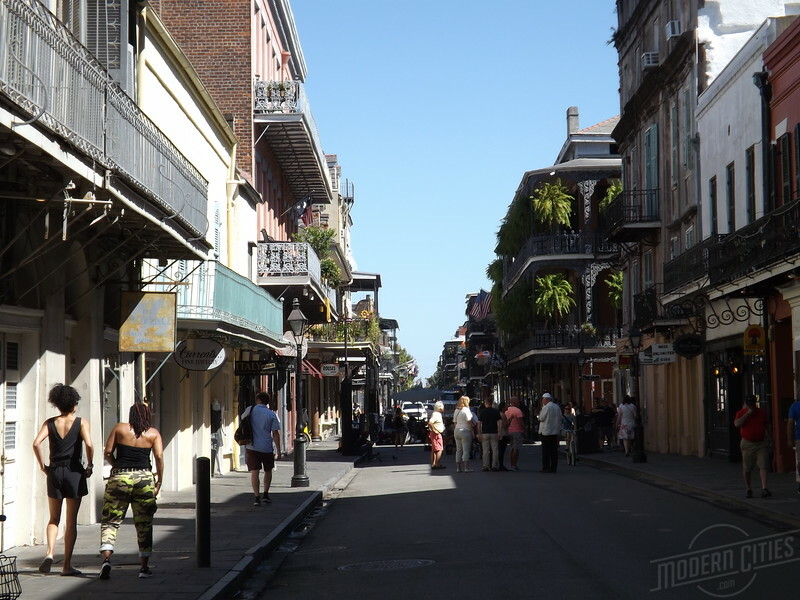 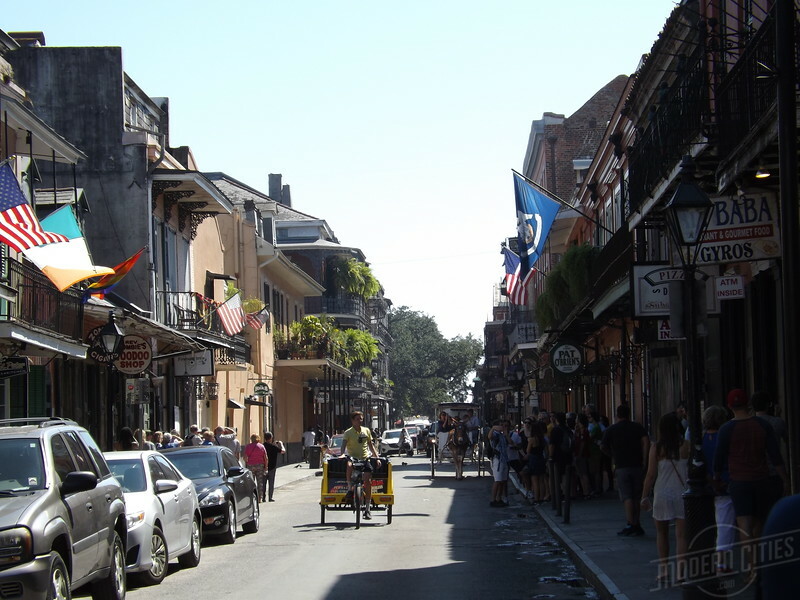 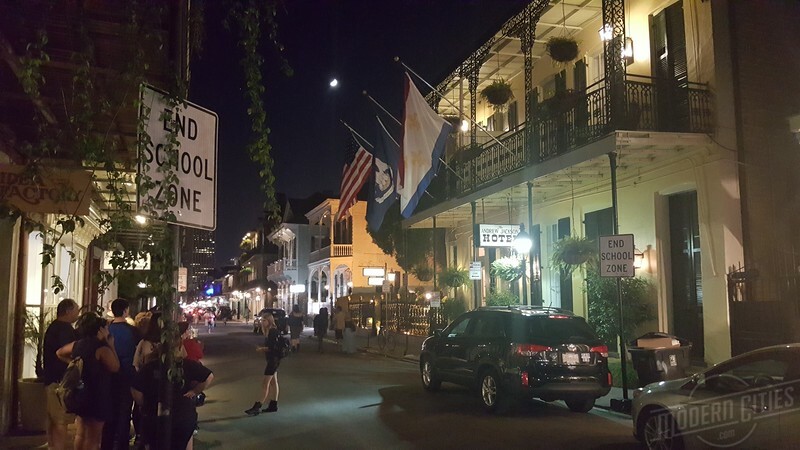 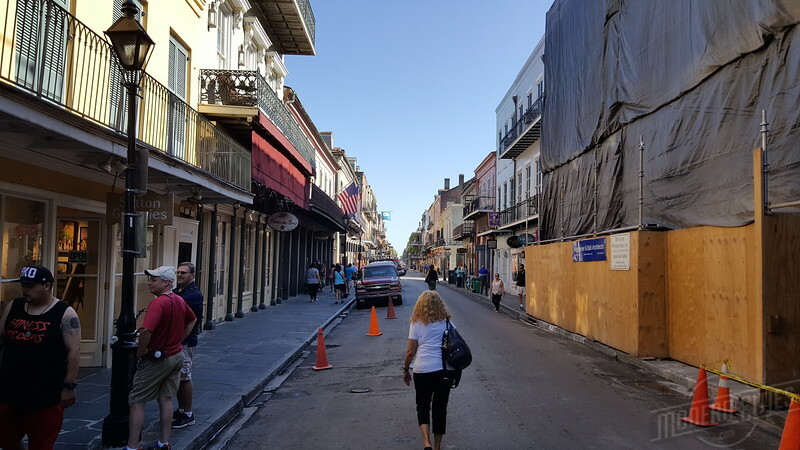 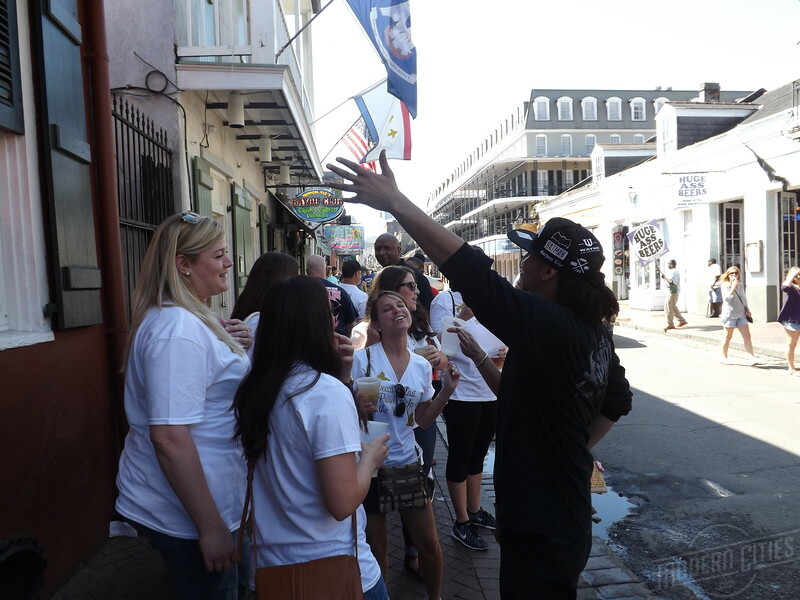 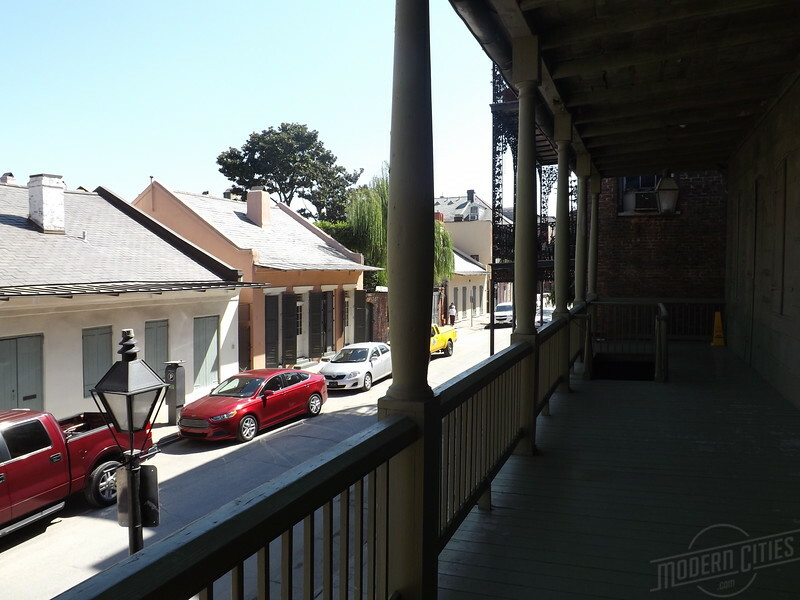 Known for its late 18th century Spanish colonial architecture, Vieux Carré or the French Quarter is the oldest section of New Orleans. 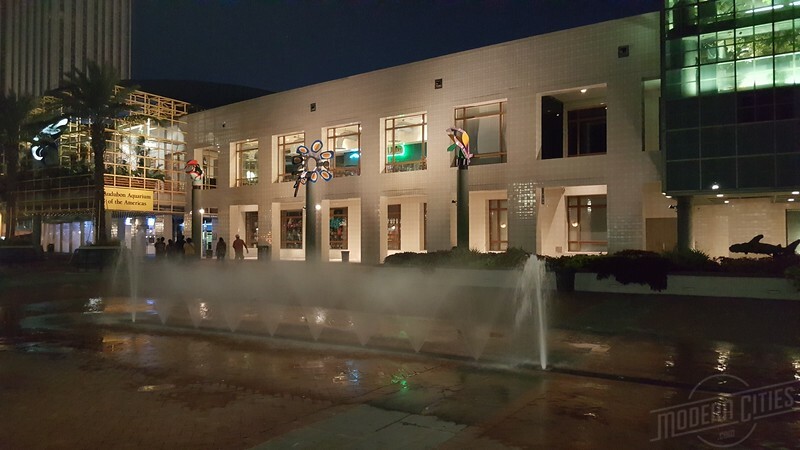 Established as a walled military outpost in 1718, it remains the cultural hub of the city’s historic core.